Bidding at Auction is a simple process where buyers can bid with confidence. 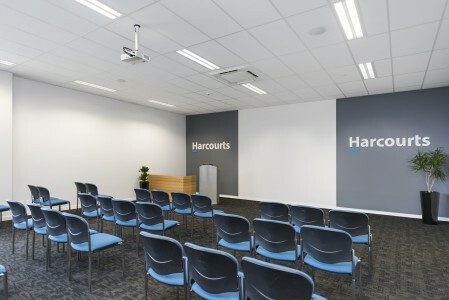 Unlike a multiple offer situation, which is conducted with confidentiality, an Auction is an open forum where the purchaser’s are able to compete openly and each bid is announced by the Auctioneer. A reserve is set by the owner and unless this is reached the property will probably not be sold. Alternatively, each buyer will have a figure in mind that they are prepared to pay for the property. It is advisable to have a little bit in reserve in the event that someone else wishes to pay the same as you do. It is simply a matter of bidding to the figure that you are comfortable paying for the property. If it is insufficient for the owner then providing you are the highest bidder, you will be given the first right to secure the property. It is normal for the Auctioneer to be authorised by the owner to bid on their behalf. Be assured that this will only be executed if needed, and will not be used at or beyond the reserve. All vendor bids will be clearly identified by the Auctioneer & should only be viewed as a counter offer from the owner. The Auctioneer will only bid at a level where the property will NOT be sold. Bid with confidence and establish your presence among other buyers. The Auctioneer will clearly advise you when the property is about to be sold. Should you be unavailable to attend the Auction, please talk to your sales consultant who can arrange for you to bid by telephone. Finally, it is a good idea to talk to an Auctioneer prior to the Auction. They are able to assist you in developing your bidding strategy in a confidential manner. Your sales consultant can arrange this for you.